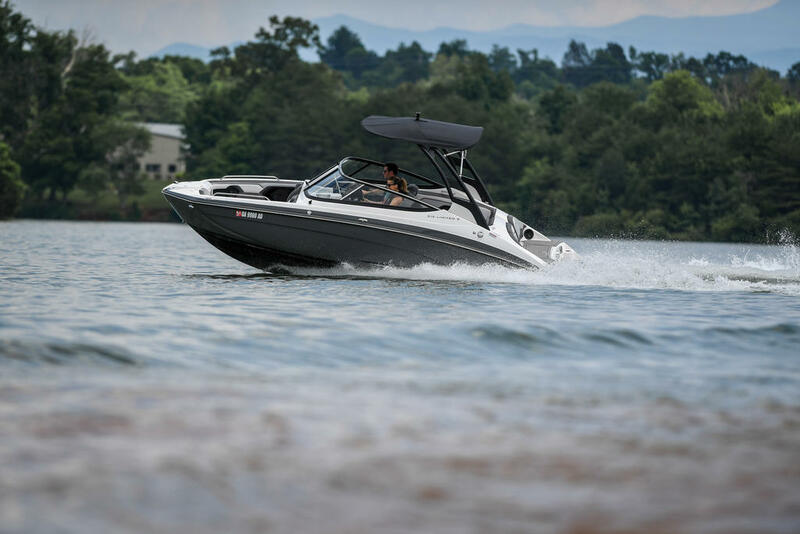 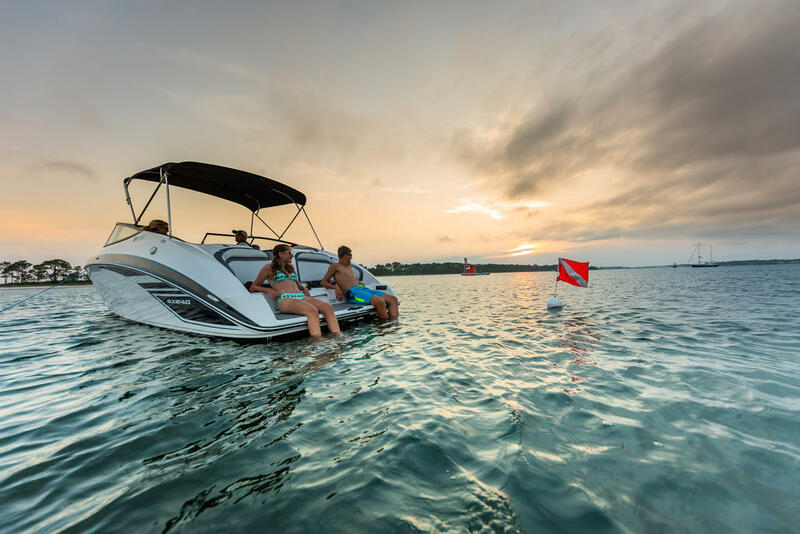 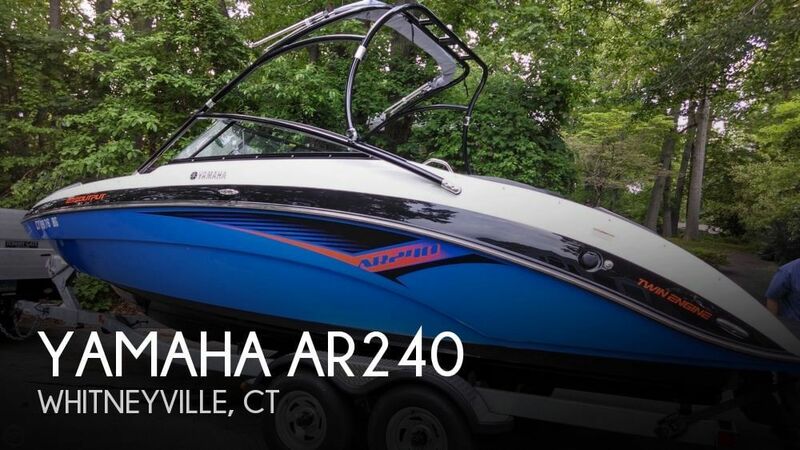 Yamahaâs best-selling sport boat series returns with an all-new deck and hull design that is 3â longer and 2â wider than previous year models. 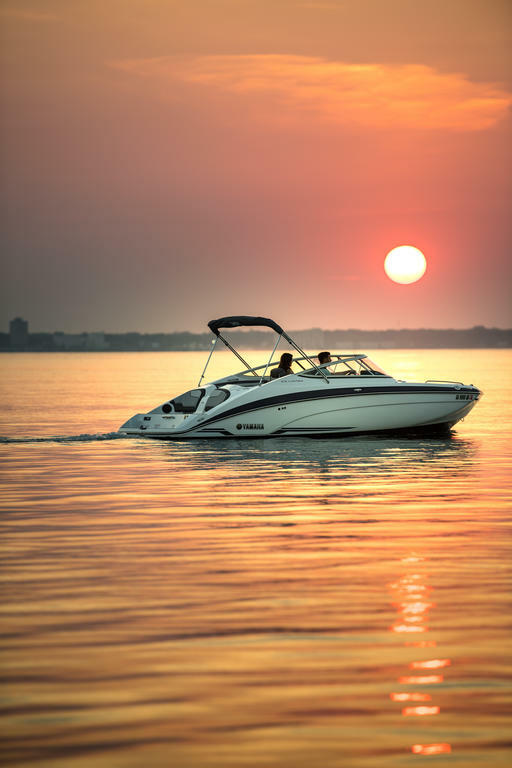 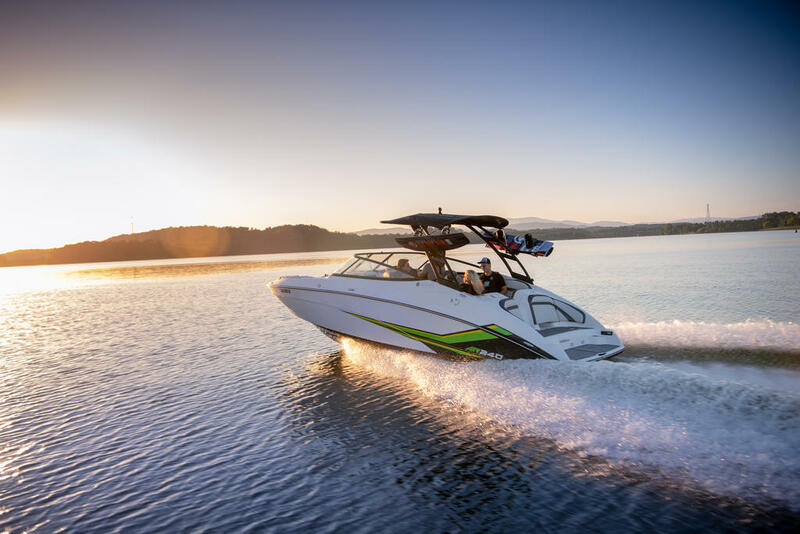 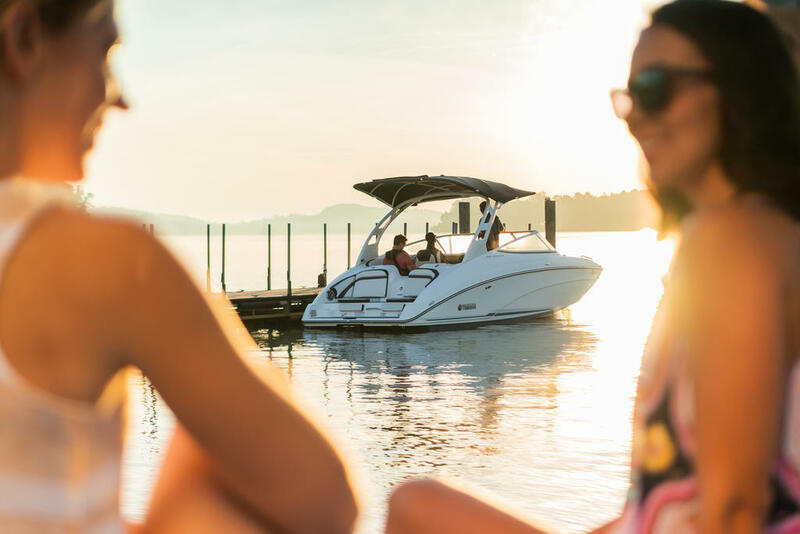 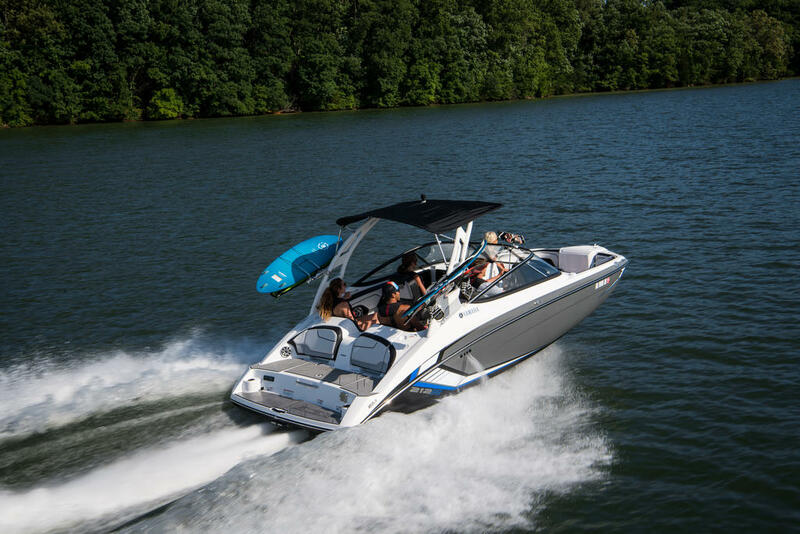 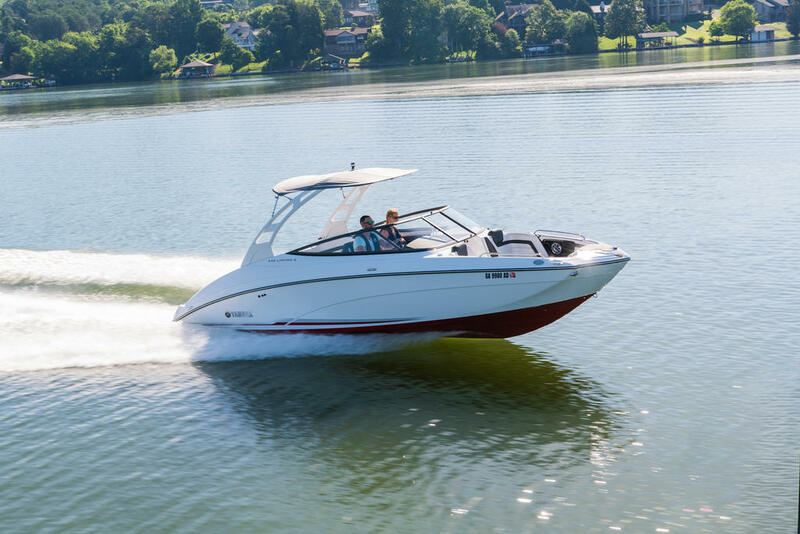 With the added space, Yamaha engineers reimagined passenger flow from bow to stern to create the most spacious, most comfortable experience ever in a 19â family runabout boat. 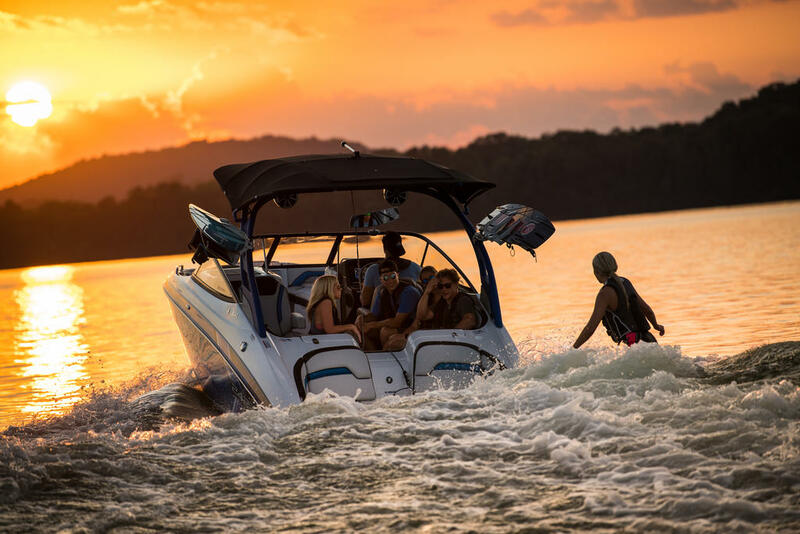 IN-WATER HEIGHT (BRIDGE CLEARANCE)7' 6"